Durvet 70 branch distribution points and nearly 700 sales professionals, Durvet and the members are strategically positioned to meet the needs of pet and livestock owners across the country. 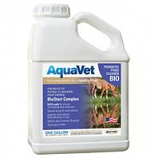 Simply put, Durvet products offer the performance and affordability that today's livestock producers and pet owners demand. 1 pack will treat 1 acre 4 to 6 feet deep. 100% safe for all uses immediately after treatment. 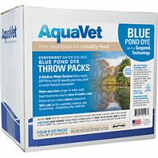 Enhances the natural appearance of the pond. Color stays bluer longer. Made in the usa. 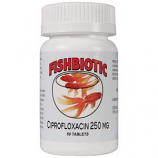 • A Bacterial Antibiotic Effective Against Gram-Positive and Gram-Negative Bacteria, As Well As Pathogenic Bacteria. 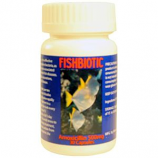 • Used For Infected Eyes, Fins Or Tail Rot, Skin Ulcerations, Pop-Eye, Columnaris Disease and Gill Disease.